The conservative youngster has had a roller-coaster 2014. February started off quite well for James O’Keefe and Project Veritas. The New York Department of Labor had been requesting information from PV, the hidden-camera investigation outfit founded by the conservative undercover journalist. After Gov. Andrew Cuomo made some ill-advised comments about how conservative extremists were not welcome in the state, O’Keefe informed the media of the heat on his group. Not long after that, a court date and a demand to supply financial information were dropped. O’Keefe, who’d been successfully stinging Democratic organizers and Obamacare navigators in Texas, had won again. Time for another migraine. On Jan. 27, Daniel Francisco, who was until earlier that month the executive director of Project Veritas, launched a lawsuit (case No. 51182/2014) against his former employer. In the summons, filed in the Supreme Court of New York, Francisco claimed to have been “wrongly terminated” by Project Veritas, that “Project Veritas has breached its contract” by “failing to compensate him for the final week of his employment,” that it has “tortuously interfered with Plaintiff’s contract,” and that since then James O’Keefe had “defamed” Francisco. Francisco had joined Project Veritas in 2012, when it was releasing the results of undercover stings of polling stations that didn’t require voter ID. (A sting in New Hampshire led directly to the state’s then-Republican legislature passing a voter ID law.) As recently as November, he was talking up PV’s upcoming scoops and stings. 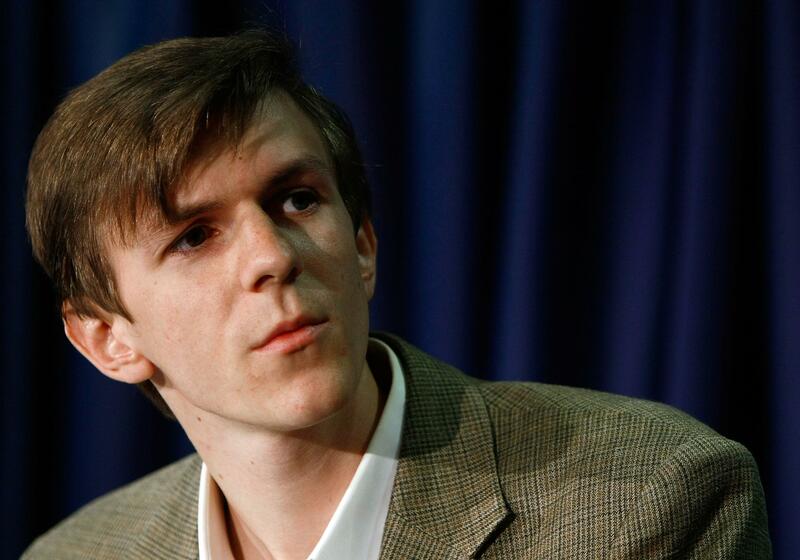 On Twitter, at least, O’Keefe hasn’t said anything positive or negative about Francisco recently. He’s still at work.